The Minority in Parliament has denied any wrongdoing following allegations that some former government officials received double salaries as Members of Parliament and Ministers of State. According to the Minority, about 25 of them last week received letters from the Criminal Investigations Department (CID) inviting them to assist with investigations into the alleged receipt of double salaries. They however noted that, the CID has subsequently revised its claims, admitting now that 18 former officials were wrongly accused. The Minority argued that due to the delay in the approval of reports of presidential emolument commissions, such officials are paid on account temporarily before the Commission’s report is approved which may be subject to computational errors. 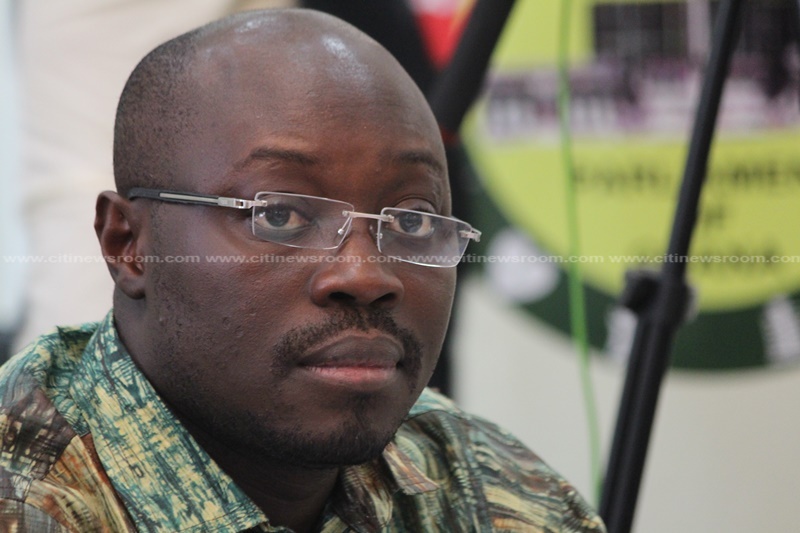 Addressing the press today [Tuesday], April 10, 2018, Minority Spokesperson on Finance, Cassiel Ato Forson , said the accusation is only geared towards unnecessarily “criminalizing and harassing” Minority MPs. “Government must really be an indecent hurry to divert attention from its failings by its pathetic attempt to push us into submission. No wonder government ended up with eggs in its face yesterday [Monday],” he added. The Daily Guide Newspaper had in its Tuesday’s edition alleged that some 22 ministers under the former government took double salaries then dating back to 2012. “Our attention has been drawn to a publication in today’s Daily Guide Newspaper alleging that some 22 Article 71 appointees of the erstwhile Mahama administration were overpaid while serving as ministers, deputy ministers and members of Parliament. The said publication can only be a figment of the imagination of the government that continues to betray the trust of the people. We must say that contrary to the claims by the Daily Guide, no appointee has offered to make refund of double salaries, we challenge the Daily Guide to adduce evidence of this claim,” he added.